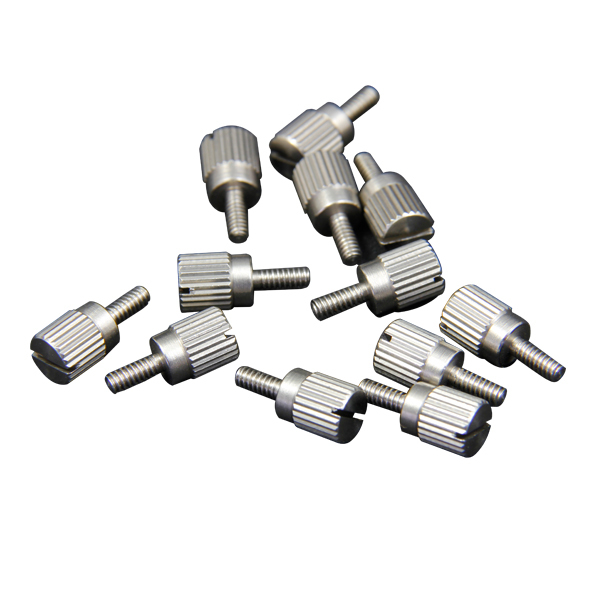 The Shuttle features three insert loops in total; an unbalanced and a balanced send & receive on the front panel, and an additional effects insert which is available on the Omniport rear connector when used with a Radial power rack such as the Workhorse. 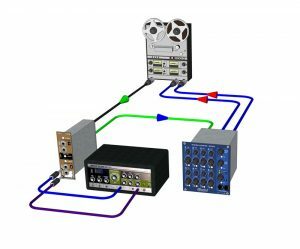 This allows you to seamlessly interface any audio equipment with your 500 series gear, from guitar pedals or vintage unbalanced equipment, to drum machines, mobile recorders, or balanced studio effects units. 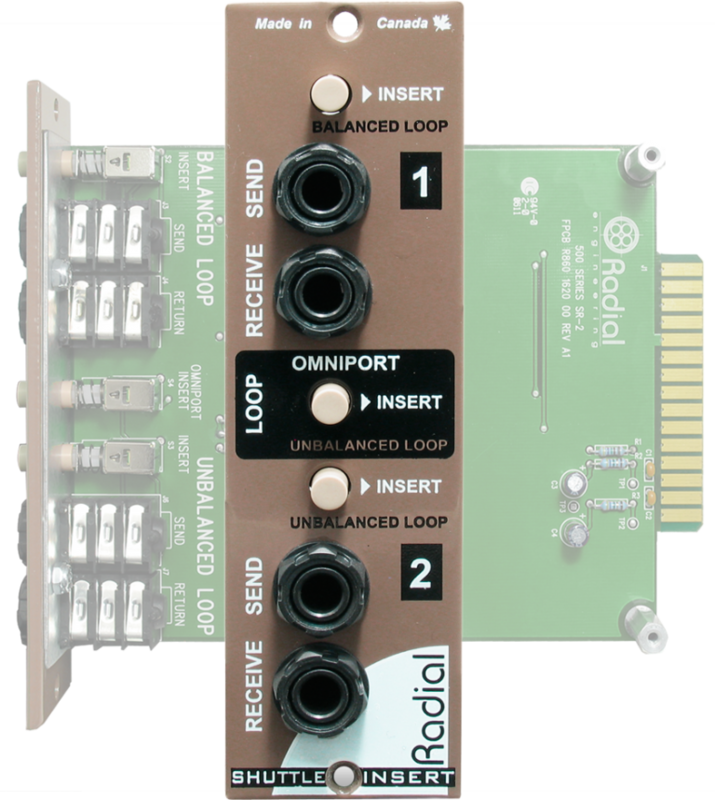 Each loop can be toggled on and off with a front panel switch, for easy auditioning between the original track and the affected signal, or for choosing between different playback sources. 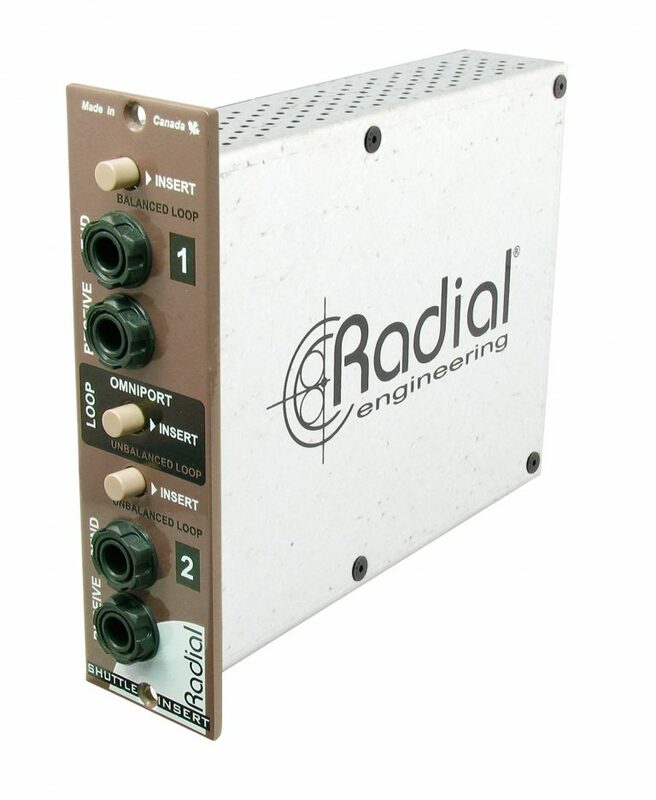 It also works in conjunction with the mix buss on the Radial Workhorse, automatically feeding a single channel on the mixer. The Shuttle makes connecting effects to your 500 series rack quick, easy and effective. 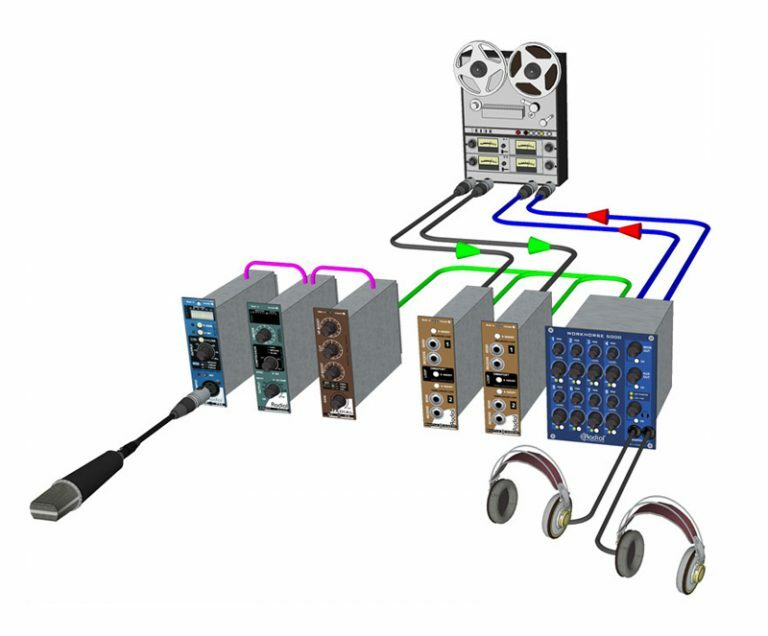 Use the Shuttle to interface balanced studio devices or simply patch in without having to repatch or reach in behind equipment. 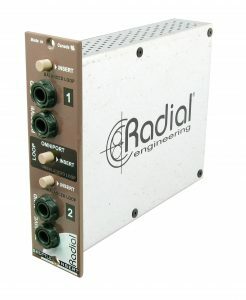 Combine the Shuttle with your Workhorse to interface unbalanced studio effects with the ease of front panel connectivity. The Shuttle makes it easy to overdub tracks without digital latency. 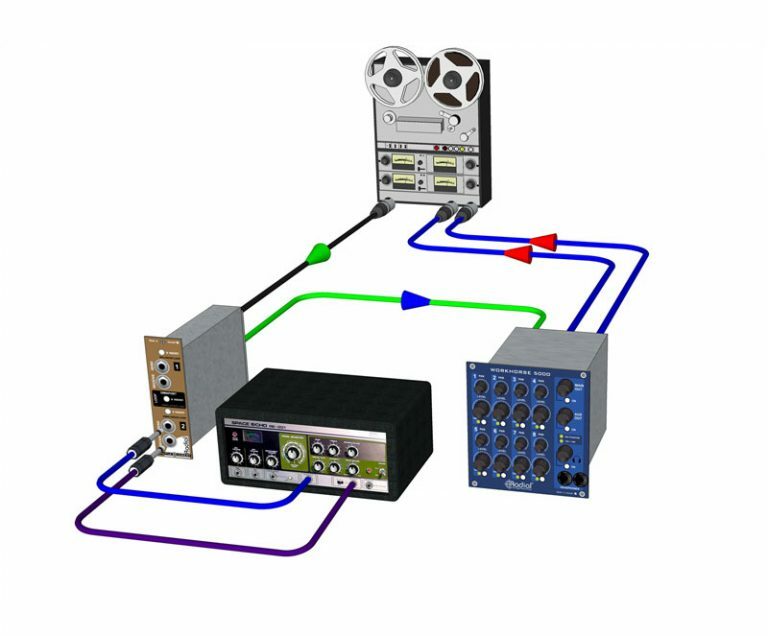 Plug into the Workhorse with a mic preamp or channel strip and start recording! 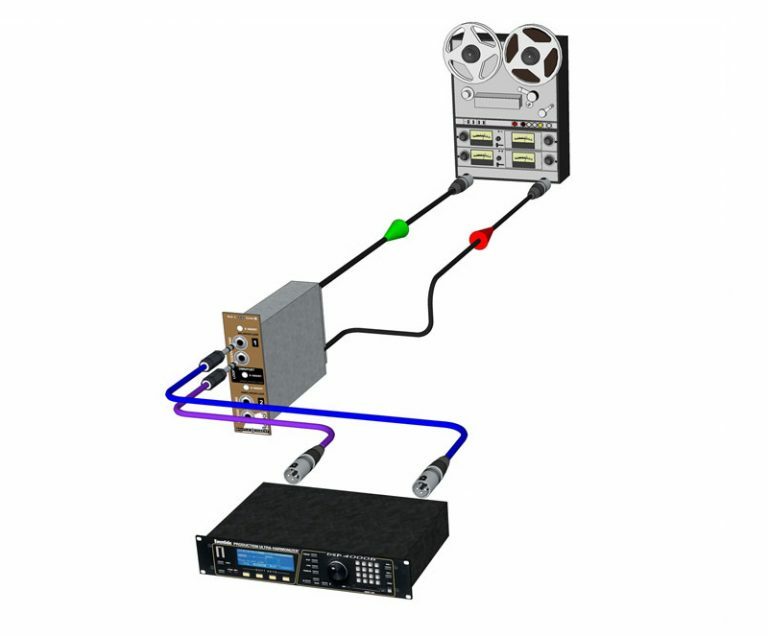 "I call it a patch bay. You'll call it an effects loop. This is an easy way to route tracks into the Workhorse for processing by other modules." "The Shuttle is one of those devices you may not know you need until you need it."